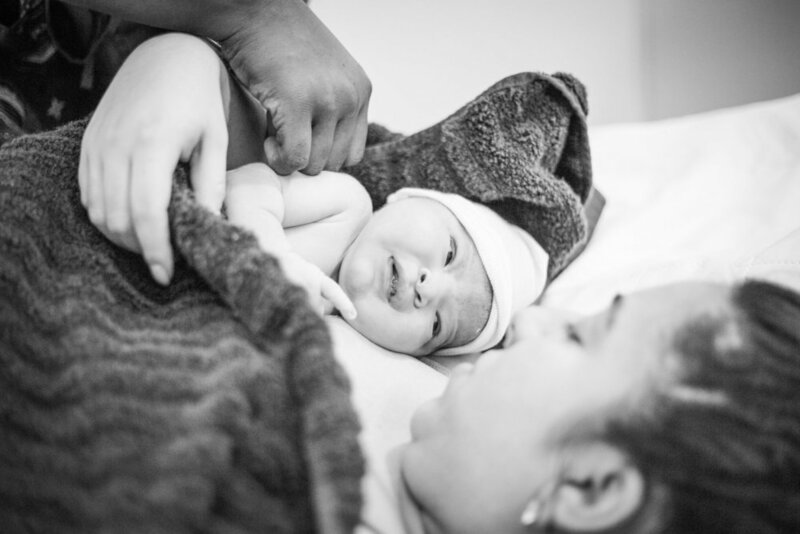 Birth photography is much more than just that (although trust me I do see everything). It's about capturing the subtle moments, the reaction on peoples faces when they see their child for the first time, the sweet embraces between contractions, a soon to be grandmother assisting her daughter through labor, and the tears of joy. 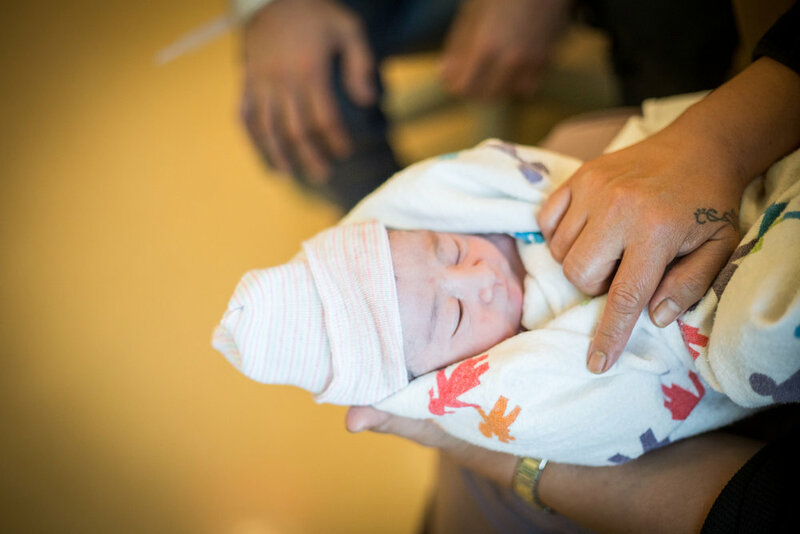 There is something so sacred, raw, and humbling about capturing a birth. To watch a woman find her inner most strength and follow in the footsteps of the hundreds of strong woman that have come before her, is to watch an individual journey into the depths of somatic ancestral knowledge. I’m grateful that so many women have trusted me to witness and help capture one of life's most cherished moments. It is a momentous and complex dance with pain and joy, that continues to seize to amaze me. Imagine if we knew the stories of our births and had images of the faces of friends and family that welcomed us into this world. How would that influence our view of women in society? 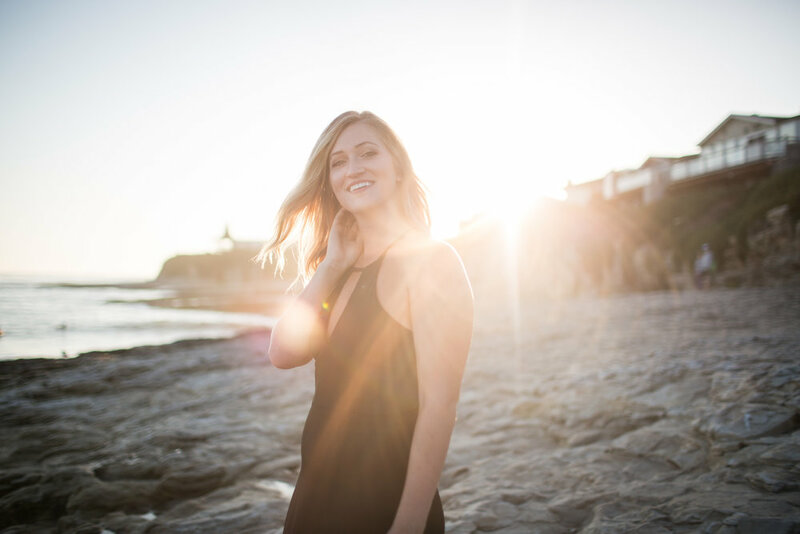 In Spanish the word to give birth, dar a luz literally translates to give light. Mothers are light workers opening themselves to the abyss. I simply try to capture that light through a camera and hold that memory in time. 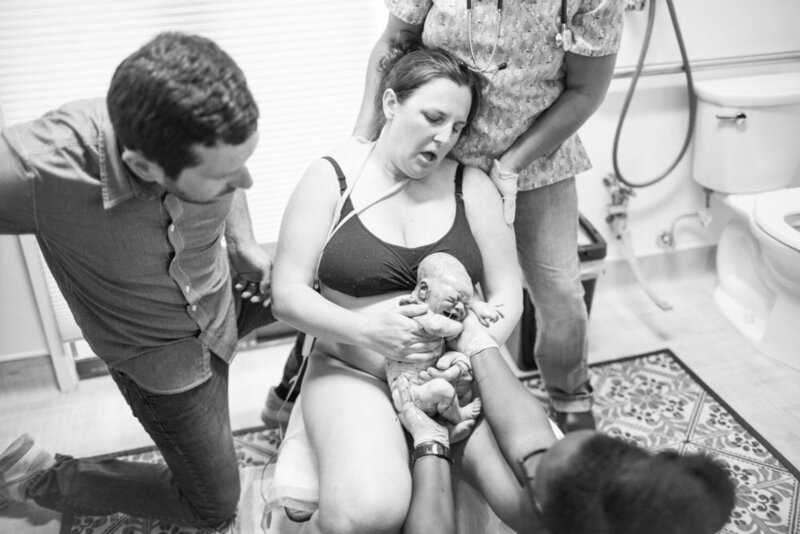 My desire to help capture births comes from wanting to help promote that change. 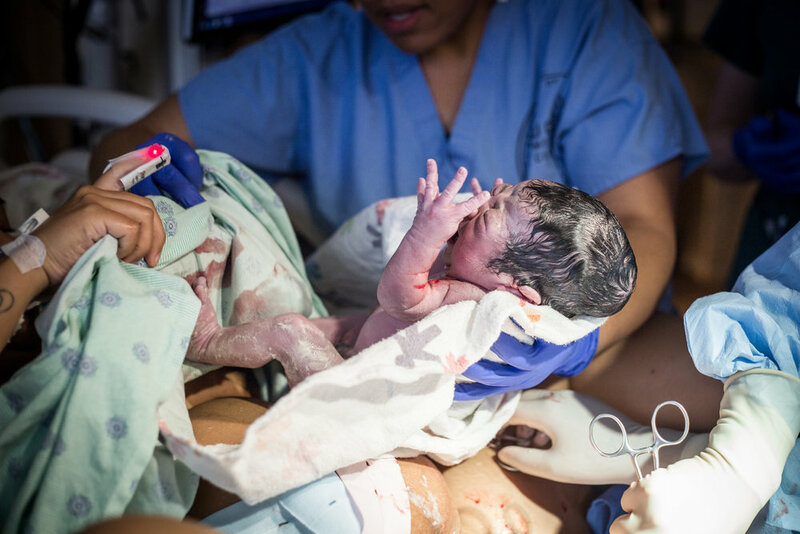 I can only hope that as more people see photographs of births, that we as a society can break away from negative stigmas associated with this revered ritual. I hope that my photographs help women around the world reclaim the magic and power that comes with giving birth. May these images serve as a humble reminder of our origins, may they ground us in gratitude for the beauty and strength of the female body, and may they evoke the sacred waters we all come from. I dedicate this piece to all the mothers that tapped into their innermost wild woman and brought forth the light. My partner Jared Wood and I recently finished installing a new body of work entitled Multiple Exposure. I rarely share my conceptual or analog film work on my website but thought it would be nice to mix things up a little. Here are a few images from the show. The exhibit will be up for another Month at Savvy Rest in Berkeley Ca for those that would like to see it in person. 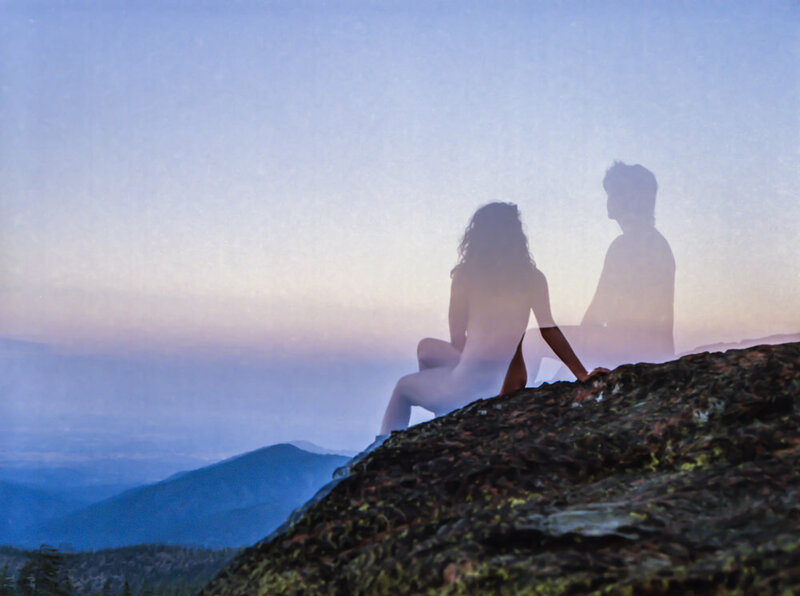 Multiple Exposure is a conversation between perspectives that reveals the ways lovers’ gazes contrast and overlap. The project was born at the confluence of partnership and creative camaraderie and developed over the course of 6 months of photographic adventures. These intimate analog portraits weave together our relationships with each other, the land, and the places we call home. 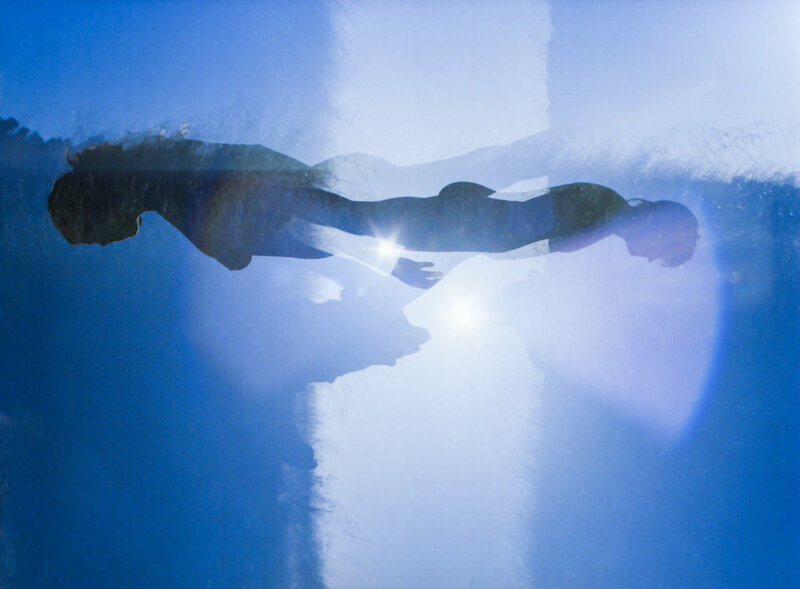 The ghostly resonances in these images embody the uncertainty inherent in exposing film to the sun twice, not knowing exactly what will be emphasized or lost. Bridget and Mario are such a loving and creative duo. I actually met Bridget back in college when we were both studying photography. I was honored when she asked me to capture her special day! 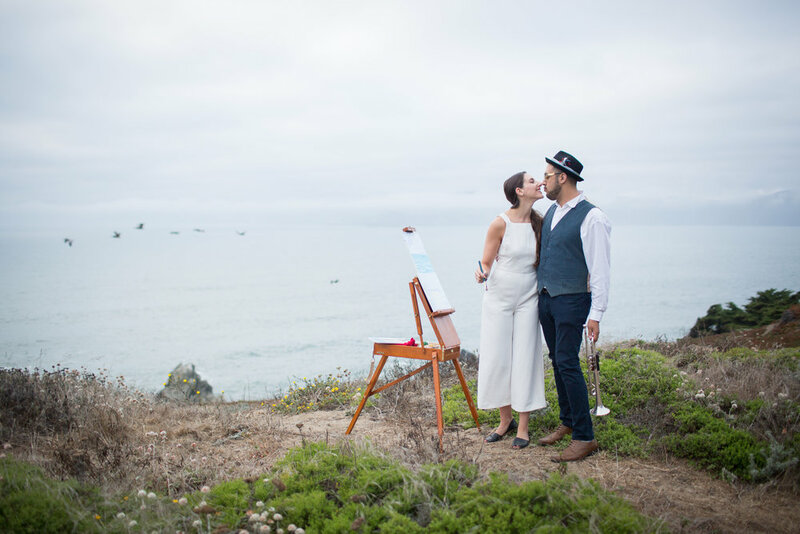 Both Mario and Bridget are talented artists living a bohemian lifestyle in San Francisco. 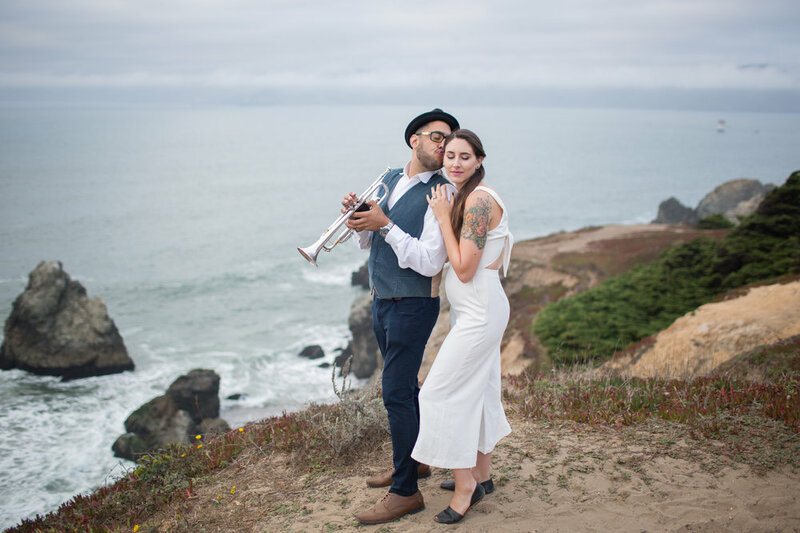 It was no surprise that when I arrived at Land's End to take their engagement photos that Bridget had her easel set up and Mario was playing his trumpet over the ocean cliffs. Darcy and Michael's wedding had the best of both worlds. It felt like we had left the city but still had incredible urban views! 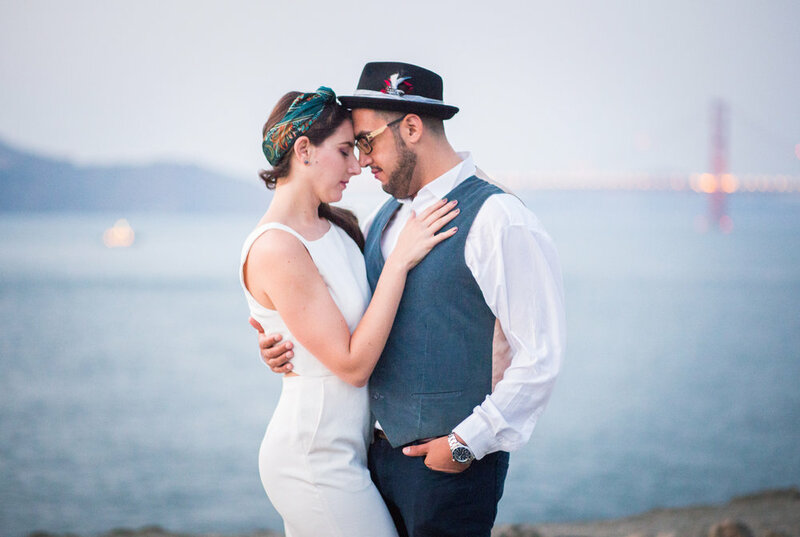 Their modern styled wedding took place at Aracely Cafe on Treasure Island. These two love birds had met while saving lives together as EMT's. Years later, Darcy somehow managed to plan a wedding while simultaneously being a full time med student. This loving couple even did some rock climbing to take pictures during San Francisco's magical autumn sunsets over the bay! I'm so excited to share this stunning engagement session on my blog! 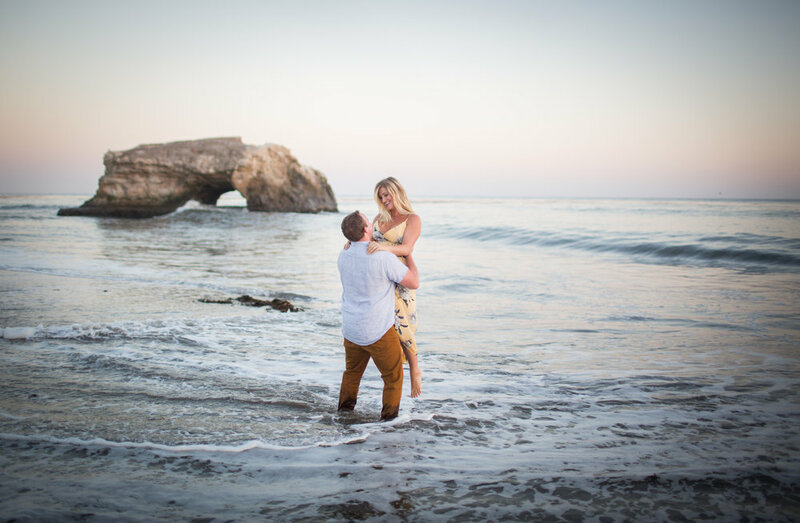 Hannah and Justin chose Hannah's hometown of Santa Cruz and where they now reside as the magical backdrop to their engagement photos. This was possibly one of the most playful and beautiful sessions I have ever shot. Not to mention that while waiting for Hannah and Justin while looking out over the ocean I saw to grey whales playing in the water! If that is not a good sign, then I don't know what is! This loving outdoorsy couple brought their beach cruisers with them! They even managed to not crash into each other when I said things like, bike side by side and look at each other. I can't wait to shoot their wedding this Spring in San Luis Obispo! 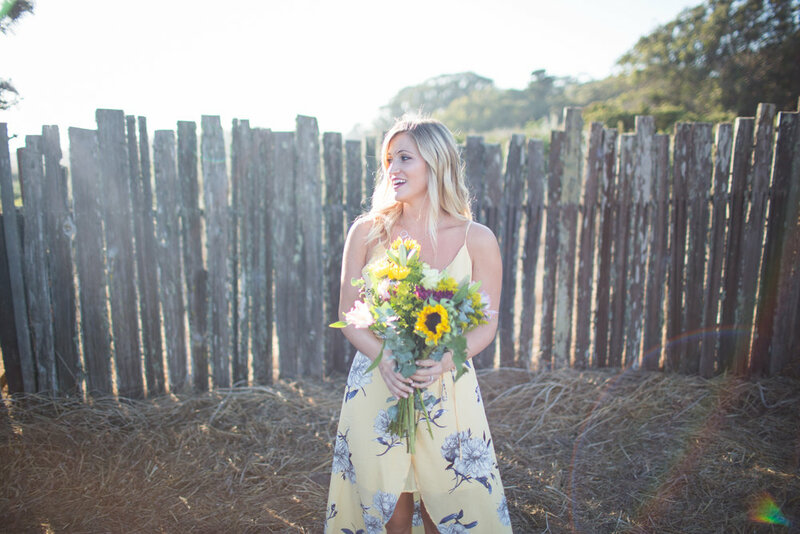 When you decide to have a destination wedding in Northern California Kunde winery is one of the most beautiful locations to say your I do's. Located in the Sanoma Valley Kunde sits on top of a hill top surrounded by beautiful old oak trees and 360 views of the valley. Abby and Greg were one of the most loving and laughter filled couples I had ever seen! The night was full of joy as the dance floor filled with friends and family. Majken and Mitch's had a beautiful ceremony in a mountain valley in the Sierra Nevadas. The ceremony took place above Mitch's families cabin where family and friends gathered later on to celebrate these two young lovebirds. A delicious meal combining Majken's Swedish heritage and their favorite thai cuisine was followed by laughter filled speeches and tear-jerking first dances. 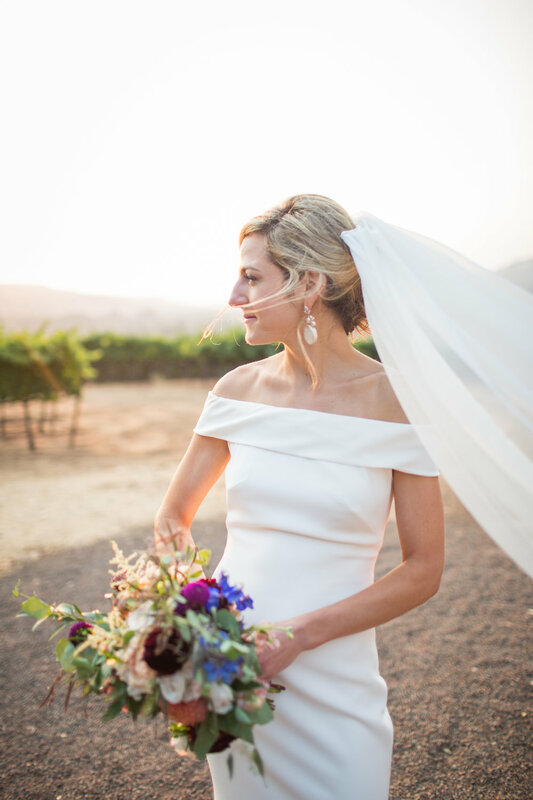 The snow caped peaks during the late summer afternoon were a stunning backdrop to these sweethearts special day. Best wishes to Majken and Mitch as they start their lives together in their new home in Sweden! 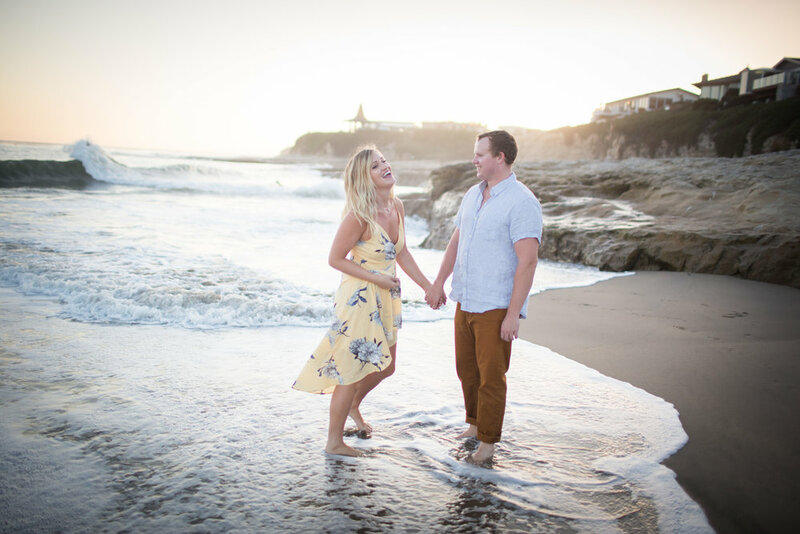 This beautiful couple's seaside engagement session brought out the best of California and all the love has to offer. I can't wait for their California Sierra Mountain wedding this July! As we move towards the summer solstice the sunset perfectly aligns with the Golden Gate Bridge and lovers glow in the months before they say their "I do's". 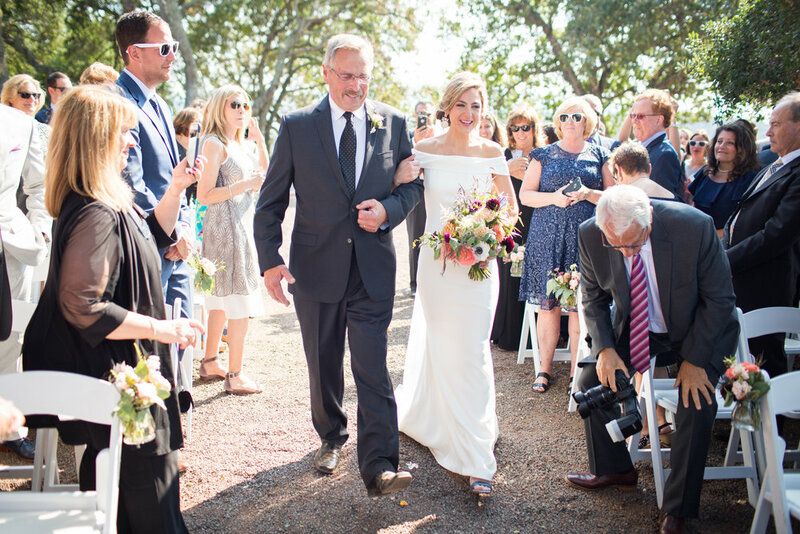 Liza and Dave embraced as the fog rolled in and the warm beach softened to a dreamy blue. What a perfect setting for these city dwelling sweethearts. 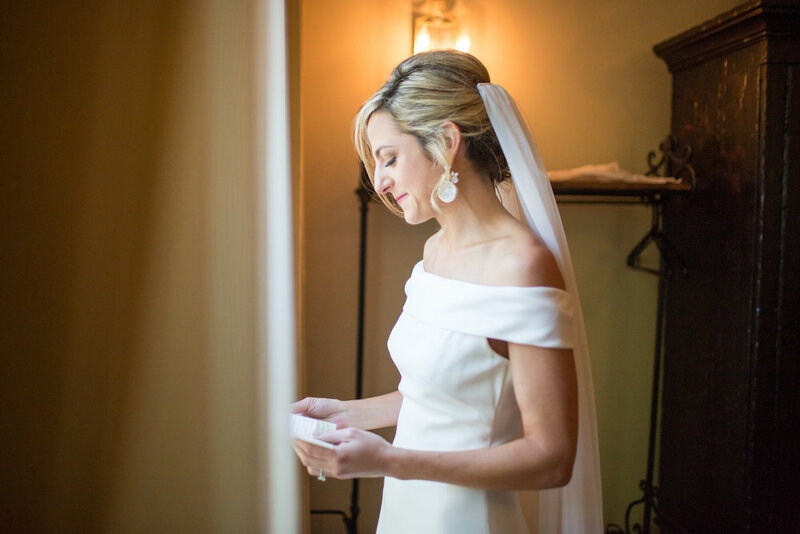 Madeline and Brian had an intimate spring wedding ceremony on the upper balcony of the Inn at the Presidio. The hidden groves of the Presidio were lush and green following the winter rains, providing a perfect backdrop. Friends and family gathered at San Francisco's beautiful Stable Cafe to celebrate these sweethearts love for each other. 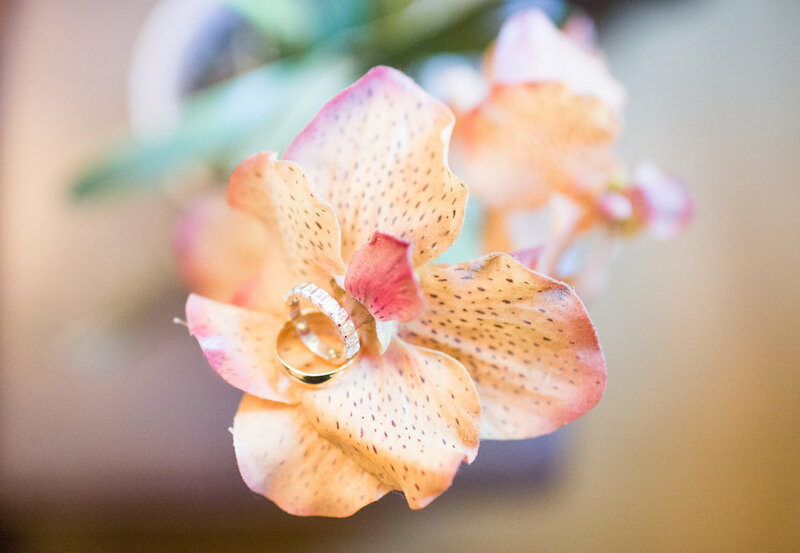 Sonia and Patrick had a dreamy intimate spring wedding at Napa's luxurious Auberge du Soleil. This beautiful couple had had a larger wedding before in Taiwan and wanted to have a intimate gathering with friends and family in the Bay Area. 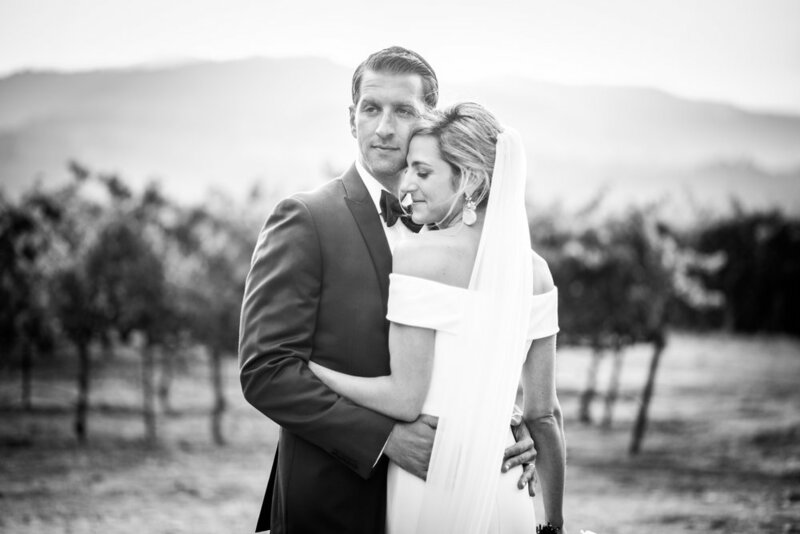 While overlooking Napa valley this couple recited their vows and celebrated with their dearest loved ones. Last week I helped the talented healer Atava Garcia Swiecicki style and photograph her new line of herbal medicines. 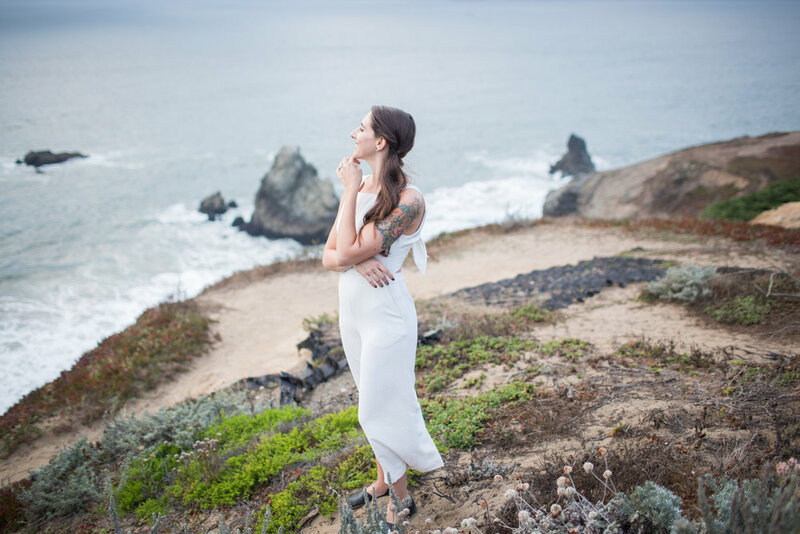 Check out not only her product line but also all the incredible work she does at Ancestral Apothecary in Oakland, California. 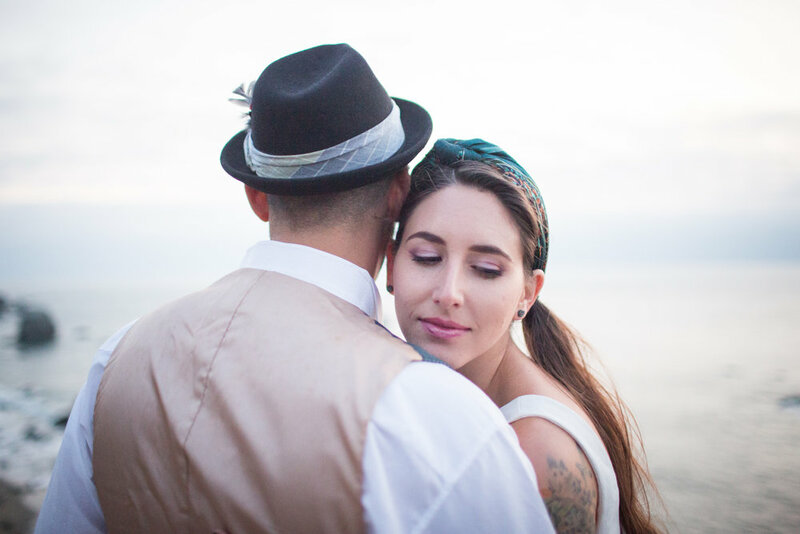 These cuties drove all the way up from Los Angles to shoot their engagement session. San Francisco welcomed them with quite the rain storm, but that didn't stop these guys from going out and playing in the rain. Their cute North Beach and Palace Hotel engagement session led us into quaint cafes, colorful books shops, and lively city streets. This romantic afternoon was full of kisses in the rain and laughter. As the drums sounded Nishant and his family and friends danced and rejoiced as the traditional Hindu baraat procession marched through the Palace of Fine Arts in San Francisco. These two families met dancing with joyous smiles and surrounded by the bright colors of traditional garments. Guest stopped by the chai chart for warm drinks before sitting down under the rotunda. Following the ceremony family and friends gathered back at the Japanese Hotel Kabuki where a night of delicious food, dancing, and heartfelt speeches proceeded. To many years of love to this beautiful couple! Congratulations Ganga and Nishant! There is something so special about being able to shoot someones portraits in their home. Especially when the beautiful home includes an adorable kitty! What a fun afternoon with these two cuties! In Irish folklore families would marry their daughters to an oak tree before to a man. Oak trees were sturdy, fruitful, and resilient. 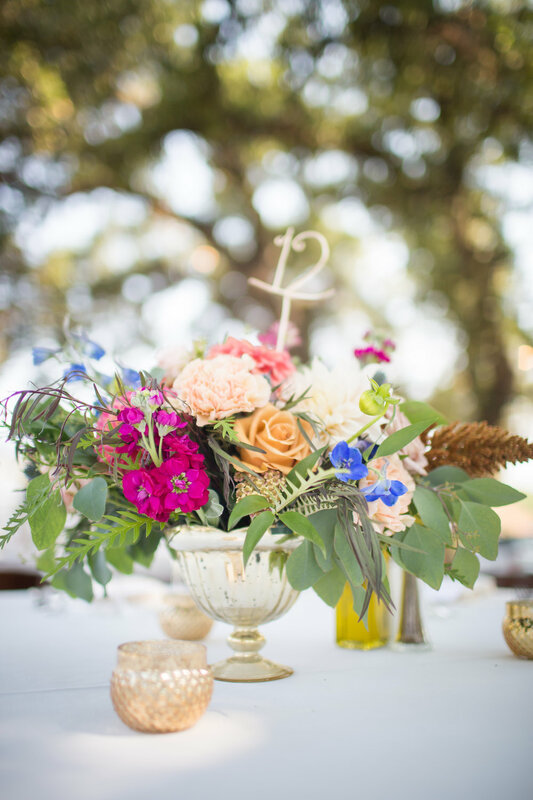 Lauren and Chris were married under a beautiful oak in the middle of the Sonoma woods. The forest opened to a clearing where the mighty oak stood and where the loving couple would say their vows. 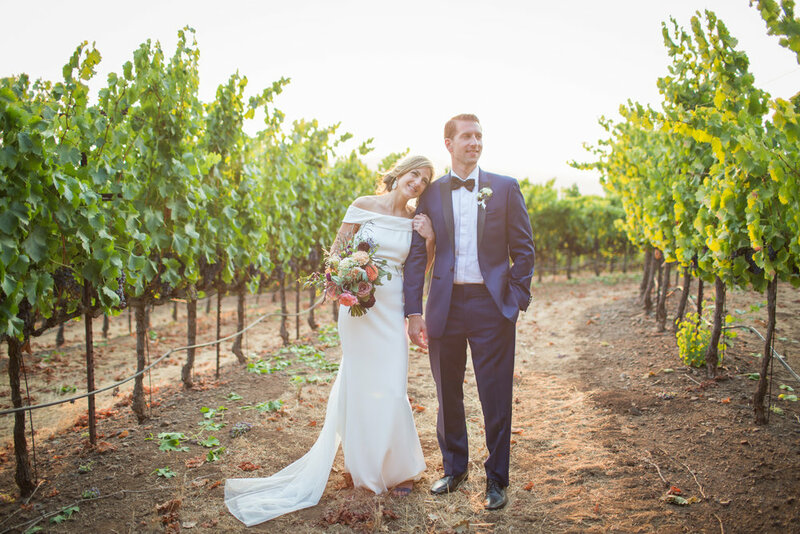 The fall colors of California's wine country were a perfect compliment to this couples special day. I was also in love with their literal "cheese cake" ! Following the ceremony friends and family gathered for a meal under the very tree they had professed their love and dancing followed in the beautiful oak grove. Joey and Torey said their vows in the very same church Joey's sister and parents had been married in. This beautiful white steeple church was a lovely backdrop for this summer wedding. Signature cocktail drinks such as bibley bubbley bop were a hit during the weddings cocktail hour. Family and friends danced the night away while also enjoying ice cream from the ice cream bar. Cheers to many more years of love and beautiful memories for this gorgeous couple.